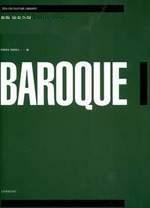 BAROQUE ANTHOLOGY. 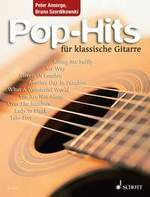 SHEET MUSIC BOOK FOR GUITAR. K. Kohaut: Adagio "Sonata for Lute"
E. Reusner: Paduana "Suite No. 4"
J.S. Bach: Largo "Sonate No. 3 (BWV 1005)"
A CHORDAL CONCEPT FOR JAZZ GUITAR. 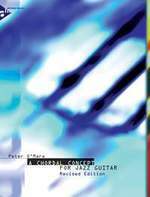 The idea behind this book is to provide the progressive guitarist with a comprehensive overview of chordal structures on the guitar fingerboard. 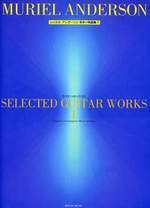 Starting with triads, then working through 7th and 9th chords and further extensions, chord substitution relationships and practical examples over standard chord progression, the book presents a chordal concept based on logic rather than just memorized shapes. 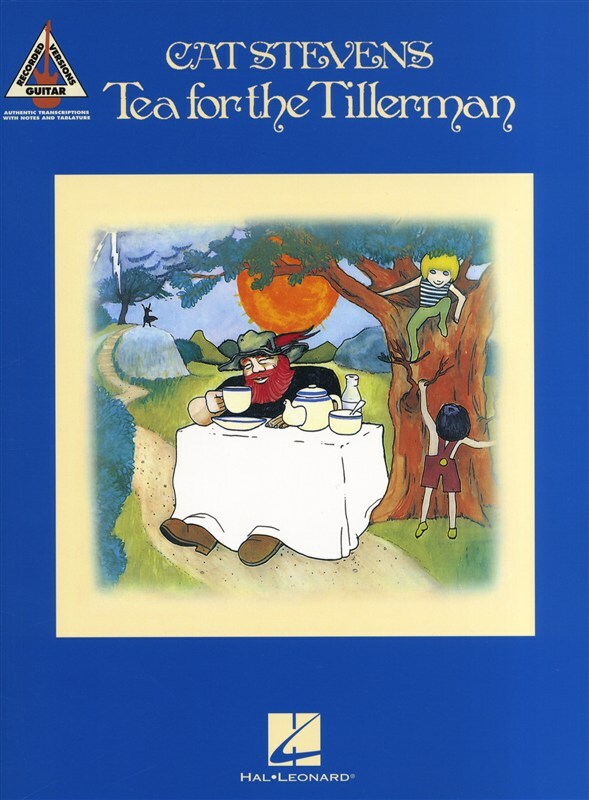 In addition the book includes complete guitar arrangements of: Georgia, Body And Soul, In Your Own Sweet Way, All Blues, Secret Love (John Scofield interpretation), Very Early (Bill Frisell interpretation), Lakes and Omaha Celebration by Pat Metheny, and Costa Del Sol, Expressions, Three, The Gift, and Stairway by Peter O'Mara. This book will make it easier for today's guitarists to understand the complex chordal structures used in contemporary jazz. Cat Stevens' triple platinum 1970 album made the list of “The Definitive 200 Albums of All Time,” released by the National Association of Recording Merchandisers and the Rock and Roll Hall of Fame. Here are transcriptions in notes & tab for all 11 classics: But I Might Die Tonight • Father and Son • Hard Headed Woman • Into White • Longer Boats • Miles from Nowhere • On the Road to Find Out • Sad Lisa • Tea for the Tillerman • Where Do the Children Play • Wild World. 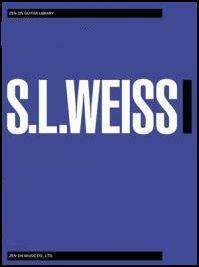 WEISS SILVIUS LEOPOLD, GUITAR WORKS. 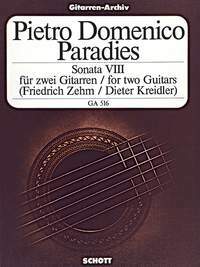 Includes commentary on ornamentation, Baroque performance practice, vibrato, tempo etc. 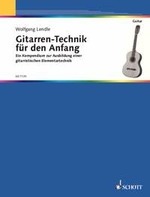 GITARREN-TECHNIK FÜR DEN ANFANG, WOLFGANG LENDLE. 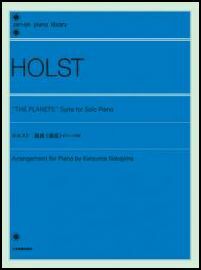 HOLST GUSTAV, THE PLANETS. SUITE PER SOLO PIANO. Mars, the Bringer of War - Venus, the Bringer of Peace - Mercury, the Winged Messenger - Jupiter, the Bringer of Jollity - Saturn, the Bringer of Old Age - Uranus, the Magician - Neptune, the Mystic. I Black Sabbath nell'omonima canzone ''rapinano'' le prime note di Marte per il loro famoso riff con la quinta bemolle: Sol-Re-Reb. SHEET MUSIC FOR SOLO PIANO. Holst's original title (clearly seen on the handwritten full score) was "Seven Pieces for Large Orchestra". The composer's name was given as 'Gustav von Holst' — by the time he wrote "Mercury" in 1916 he had dropped the 'von', for he signed the score of that movement separately as 'Gustav Holst'. The movements were called only by the second part of each title (I "The Bringer of War", II "The Bringer of Peace" and so on). The present titles were added in time for the first (incomplete) public performance in September 1919, though they were never added to the original score. It is perhaps instructive[original research?] to realise Holst attended an early performance of Schoenberg's Five Pieces for Orchestra in 1914 (the year he wrote "Mars", "Venus" and "Jupiter") and owned a score of it, the only Schoenberg score he ever owned. A typical performance of all seven movements lasts for about fifty minutes though Holst's own electric recording from 1926 lasted just over forty-two and a half minutes. Some commentators have suggested that the ordering is structural, with the anomaly of Mars, Venus, Mercury, instead of the reverse, being a device to make the first four movements match the form of a symphony. An alternative explanation may be the ruling of astrological signs of the zodiac by the planets: if the signs are listed along with their ruling planets in the traditional order starting with Aries, ignoring duplication, Pluto (then undiscovered) and the luminaries (the Sun and Moon), the order of the movements corresponds. Another possibility, this time from an astronomical perspective, is that the first three movements, representing the inner terrestrial planets, are ordered by decreasing distance from the Sun; the remaining movements, representing the gas giants, are ordered by increasing distance from the Sun. Critic David Hurwitz offers an alternative explanation for the piece's structure: that "Jupiter" is the centrepoint of the suite and that the movements on either side are in mirror images. Thus "Mars" involves motion and "Neptune" is static; "Venus" is sublime while "Uranus" is vulgar, and "Mercury" is light and scherzando while "Saturn" is heavy and plodding. This hypothesis is lent credence by the fact that the two outer movements, "Mars" and "Neptune", are both written in rather unusual quintuple meter. A more prosaic explanation may simply be that Holst wrote the movements in the order they stand, with one exception, and that the only structural change was to place "Mercury" third. "Mars", "Venus" and "Jupiter" were from 1914, "Saturn", "Uranus" and "Neptune" from 1915 and "Mercury" from 1916. It has been speculated that "Mars" was a response to the outbreak of World War I, but Holst denied this, saying that "Mars" was completed before war was expected, and in August 1914 he was half-way through "Venus". Nevertheless, "Mars" is seen as prescient of mechanical warfare, something that was not a reality until after the entire suite was complete. Contrary to what is also sometimes said, Holst was not a pacifist but wanted to enlist as his friend Vaughan Williams did, but he was rejected as unfit: he suffered neuritis in his right arm—something that caused him to seek help from several amanuenses in scoring The Planets. This is clear from the number of different hands apparent in the full score. "Neptune" was one of the first pieces of orchestral music to have a fade-out ending, although several composers (including Joseph Haydn in the finale of his Farewell Symphony) had achieved a similar effect by different means. Holst stipulates that the women's choruses are "to be placed in an adjoining room, the door of which is to be left open until the last bar of the piece, when it is to be slowly and silently closed", and that the final bar (scored for choruses alone) is "to be repeated until the sound is lost in the distance". Although commonplace today, the effect bewitched audiences in the era before widespread recorded sound—after the initial 1918 run-through, Holst's daughter Imogen (in addition to watching the charwomen dancing in the aisles during "Jupiter") remarked that the ending was "unforgettable, with its hidden chorus of women's voices growing fainter and fainter... until the imagination knew no difference between sound and silence". PRONTUARIO DI TUTTI GLI ACCORDI PER BANJO TENORE DI FERNANDO CHIERICI. 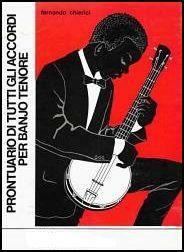 LIBRO MANUALE PER BANJO A 4 CORDE.